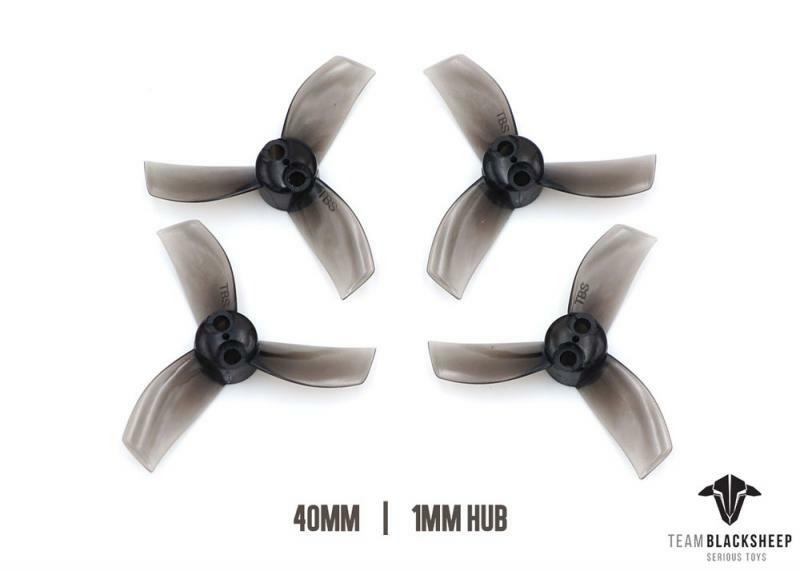 Set with 4 propellers 5" x 4.5 3-blade V1S propellers. 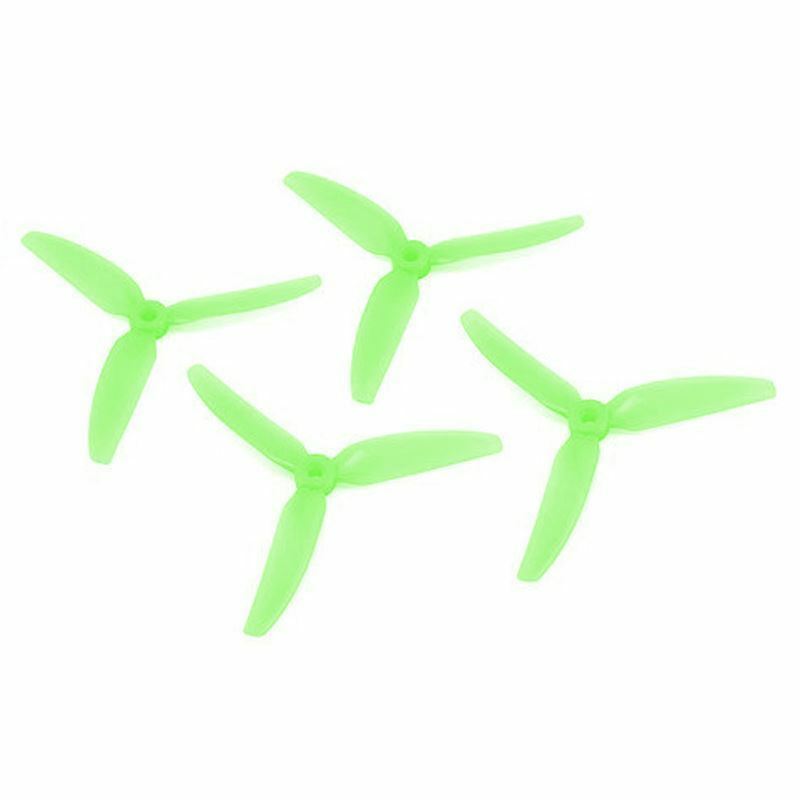 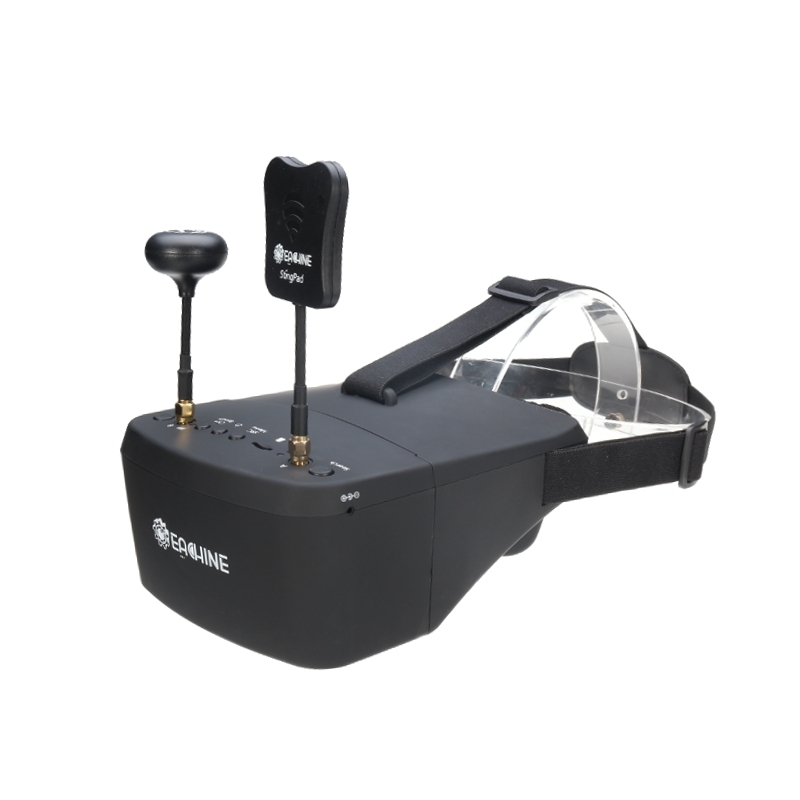 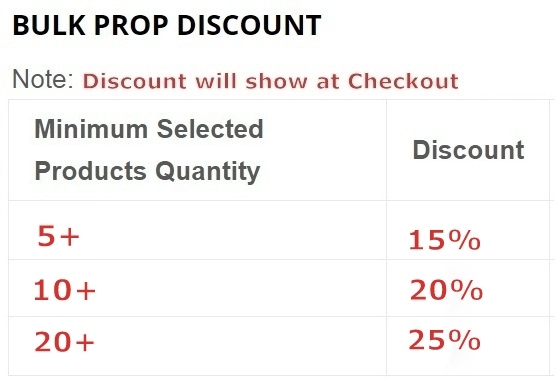 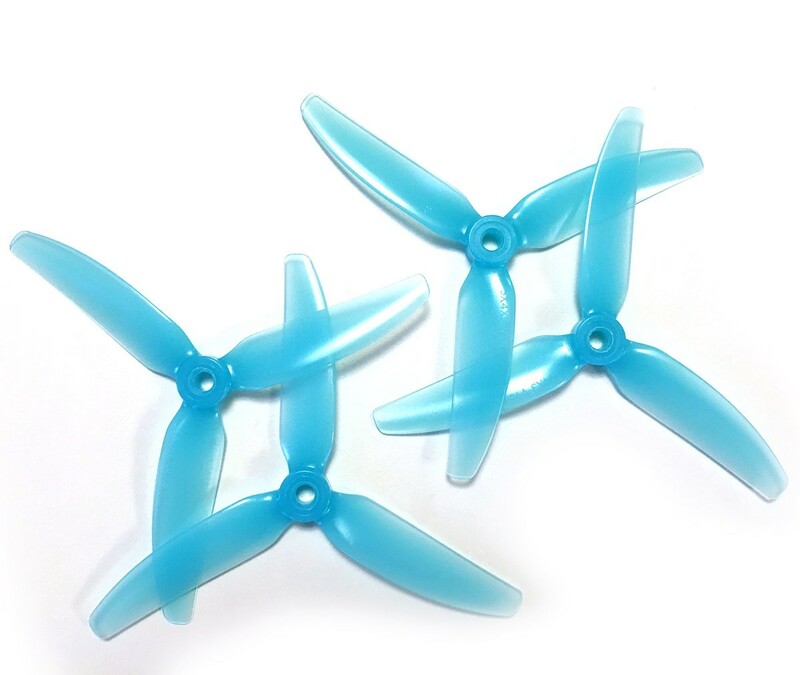 Polycarbonate durable 3-blade propellers from HQProp. 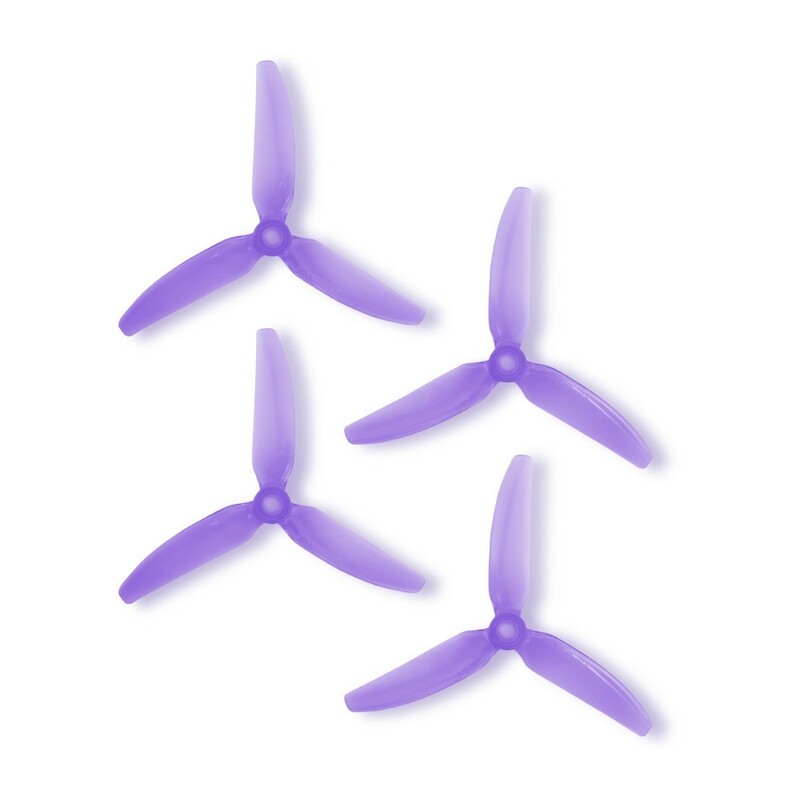 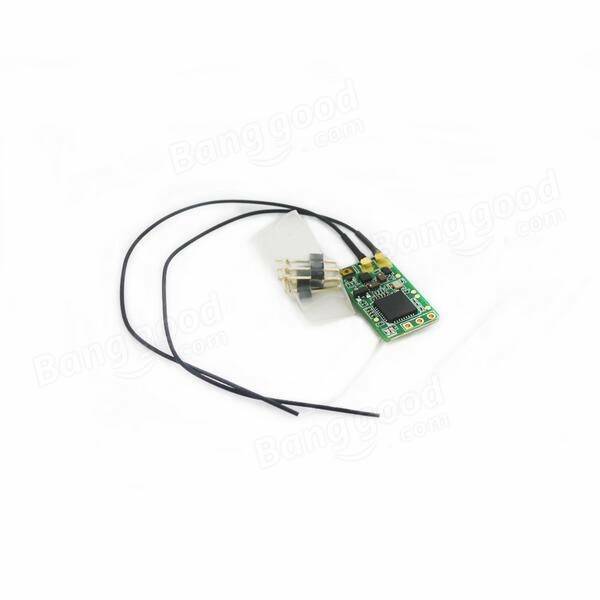 More rigid than standard durable propellers.